Here is a list of some of the new releases for the week of February 26th, 2017. Since there were so many this week, this is day three of my list. Hope you find some selections for your weekly reading. Enjoy and happy reading. A new case for the ladies of the WISE enquiries agency . . .
Henry Devereaux Twyst, eighteenth Duke of Chellingworth, is terribly worried about some water damage to the priceless books in his lower library, so retains the services of a local book restorer to tackle much-needed repairs. The antiquarian also runs the Crooks and Cooks bookshop with his daughter – local TV celebrity chef, The Curious Cook. 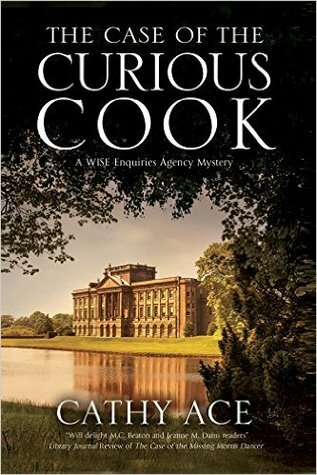 When the book restorer mentions some strange shenanigans going on at the book shop, Dowager Duchess Althea brings the case to her colleagues at the WISE Enquiries Agency. Ethan Baldwin hangs from a tree in Woods just outside the quiet Norfolk village of Stanton Parva. The police think the respected church warden committed suicide. Ant and Lyn are certain someone murdered Ethan and set out to bring his ruthless killer to justice. Suspects include a greedy land developer, a vicar in turmoil and a businessman about to lose everything. 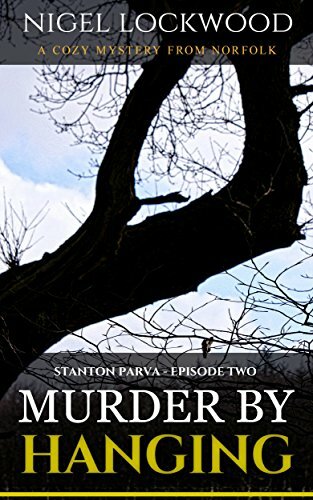 Stanton Parva short reads offer a modern take on the traditional crime serial novel and feature two lead characters from opposite ends of the social spectrum. Anthony Stanton is an army intelligence officer with PTSD on extended sick leave. He’s also a viscount and sole heir to the Stanton Hall estate. Lyn Blackthorn is head teacher of the local primary school and a product of divorced parents who still live in the village. One brought up in ‘the big house’, the other in a small thatched cottage, Ant and Lyn formed an unlikely childhood friendship. Recently reunited, they investigate a series of baffling mysteries and in the process help each other with their demons. 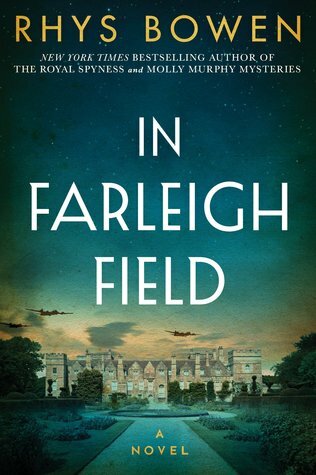 Published bi-monthly, the books pay homage to Father Brown, Midsomer Murders, Death in Paradise and Poirot. Ralph Gilly, the owner of a fishing resort in Montana where Chris and Matt vacationed together years ago has a neighbor in trouble, and he’s reached out to Matt and Chris for help. Clint Davidson’s prize bull has been slaughtered and his foreman, Shorty McMann, has been kidnapped and is being held for ransom. 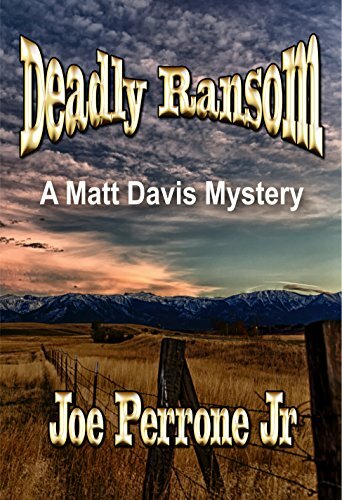 The cattleman has been warned that any involvement by the FBI or other law enforcement agencies will result in the death of his ranch hand. Desperate, the ranch owner offers to pay all expenses if Matt and Chris can fly out together to help. Reluctantly, Roscoe mayor Harold Swenson agrees to let Matt go, with dire consequences promised if he isn’t back on time, and he and Chris head West. Welcome to the witchy town of Cat’s Cradle, where curses are almost as troublesome as family. When lifelong bachelorette Aunt Tilly returns to town with a fiancé she’s only known for two weeks, the rest of the Norwood family sense foul play. Has their eccentric aunt fallen prey to a love spell and-if so- for what reason? Meanwhile, Malady is still coming to grips with what she saw in her dream and what that might mean for her future with Daniel Price. When the body of one of Daniel’s old college buddies turns up at Cat’s Cradle’s annual Under the Stars Charity Ball, it’s up to Daniel and Suzie Q herself to get to the bottom of it and figure out how this is all connected to Aunt Tilly’s mysterious new beau. 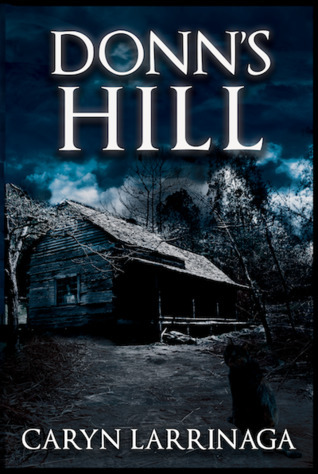 Population: 700 — give or take a dead body . . .Abigail Carrier is a witch with an itch for a normal life. 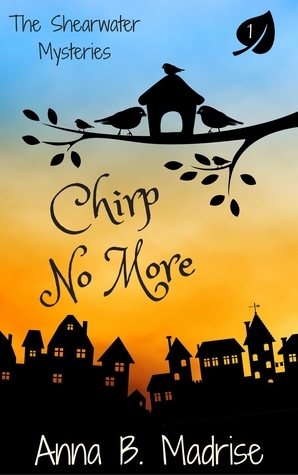 Living on the Eastern Shore in the town of Shearwater, Maryland, all she wants is to run her bed-n-breakfast with her sister, Evalynn, while focusing on anything but her lackluster love life. 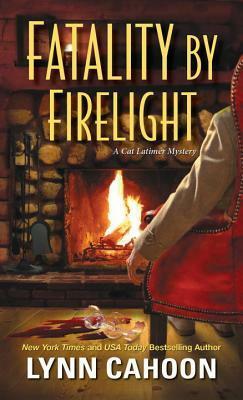 One night, treachery strikes at a Town Hall meeting, and its Abigail who discovers the dead body first. 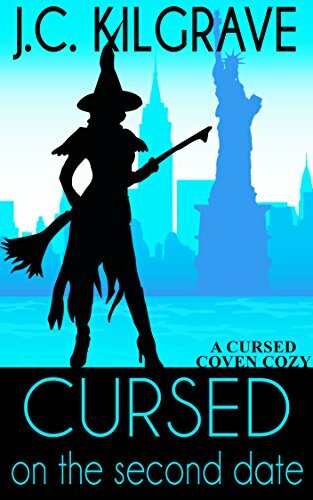 With a long list of suspects who aren’t short on motive, and with the help of her “witchy-gifts” she discovers that there are more secrets than solutions in her sleepy, small town. When a handsome new resident shows up intent on getting to know her better, Abigail is surprised to find that their connection may be just the thing she needs to put the sparkle back into her eyes and a killer behind bars. 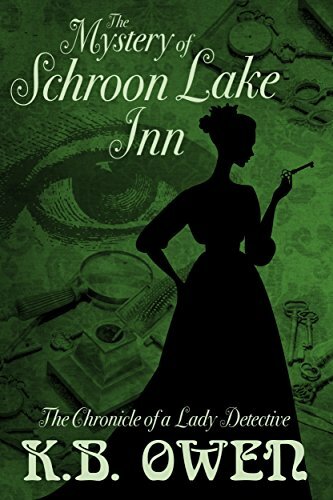 Missing jewels…a haunted inn…a long-held secret…Penelope Hamilton Wynch, one of the few female operatives employed at the Pinkerton Agency in 1886, is sent to the Adirondacks to investigate the mysterious happenings at Schroon Lake Inn, newly renovated to cater to New York City’s upper crust on summer holiday. Rumors of ghosts are bad enough, but when expensive jewelry disappears, the owner’s livelihood is at stake. A woman’s touch is needed.